My doctor prescribed the wrong amount of medication and the overdose caused permanent nerve damage. What can I do? 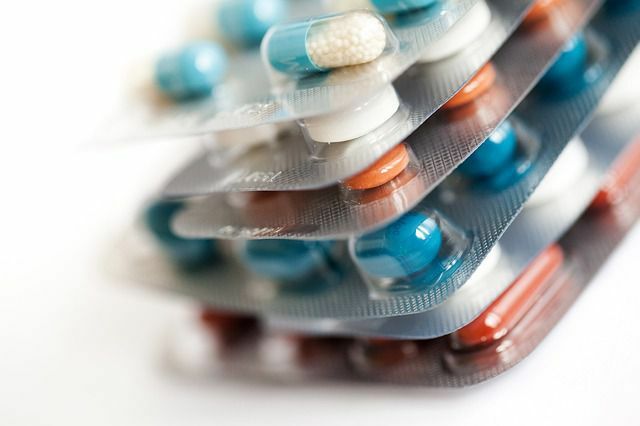 Prescription error claims are one of the most common reasons medical malpractice claims are made, according to the United States Food and Drug Administration. During a complimentary consult, our attorneys would learn more about the nerve damage allegedly caused by the medication. Has it caused paralysis? Loss of sensation? Permanent disability? Our legal team would review all of the details of your case, including how long you were on the medication, if the wrong dosage amount was in place the entire time, and more. If you were hospitalized due to an overdose, and that prescription error caused you to miss work or to no longer be able to perform your job duties, you might be entitled to reimbursement of medical expenses, lost wages, future healthcare expenses, and loss of future earnings. In addition to medical malpractice claims, our attorneys also handle disability cases. Our firm has an attorney on staff who happens to be one of just forty other attorneys in North Carolina who are Board-Certified Social Security Disability Specialists. Prescription medication errors are preventable. Sadly, the systems in place sometimes fail. Depending on the circumstances of your case, our North Carolina medical malpractice attorneys might encourage an investigation to determine where the error occurred, who or what caused it, and why it was not discovered and corrected. If you believe your doctor made the error, that might be true, but there could be additional parties at fault. The pharmacist, a nurse, a caregiver administering the medication--our attorneys help you address each possibility.